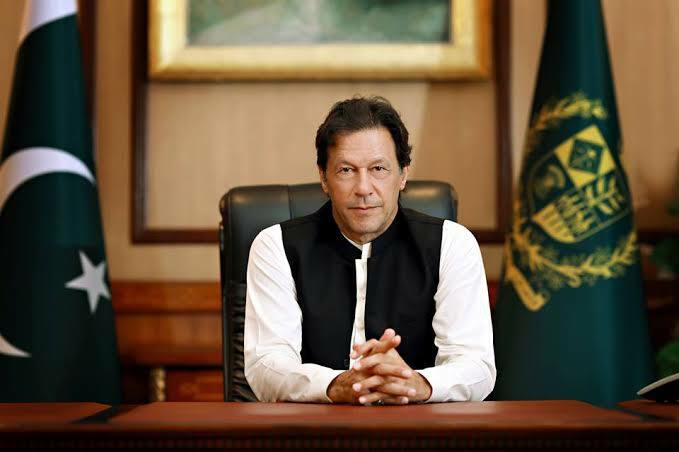 Afghanistan has recalled its ambassador from Pakistan, following controversial remarks from Prime Minister Imran Khan in which he proposed Kabul set up an interim government which would negotiate with Taliban. Khan is reported to have described the current Afghan government as “a hurdle” in peace negotiations, as the Taliban refuse to speak with them. He further said that he cancelled meetings with the Taliban leaders due to objections from the Afghan government. The Taliban regards the current government headed by Ashraf Ghani as illegitimate. The Afghan government has described the remarks as “irresponsible”. Sibghatullah Ahmadi, a spokesman for Afghanistan’s foreign affairs ministry, described the statement as “an obvious example of Pakistan’s interventional policy and disrespect to the national sovereignty and determination of the people of Afghanistan”. President Ghani has rejected the idea of an interim government despite pressures on him to step down before the next presidential election on September 28. Reuters notes that this is the third time in just over a month that Kabul has demanded an explanation from Pakistan relating to comments on the peace negotiations.